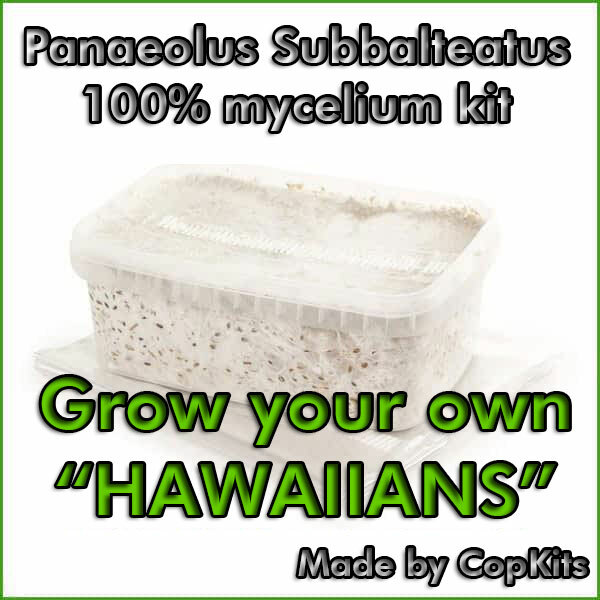 Bought the Panaeolus Subbalteatus box and was surprised of the easiness growing it, really potent hawaiian shroomies and you are guaranteed a good time 9/10. 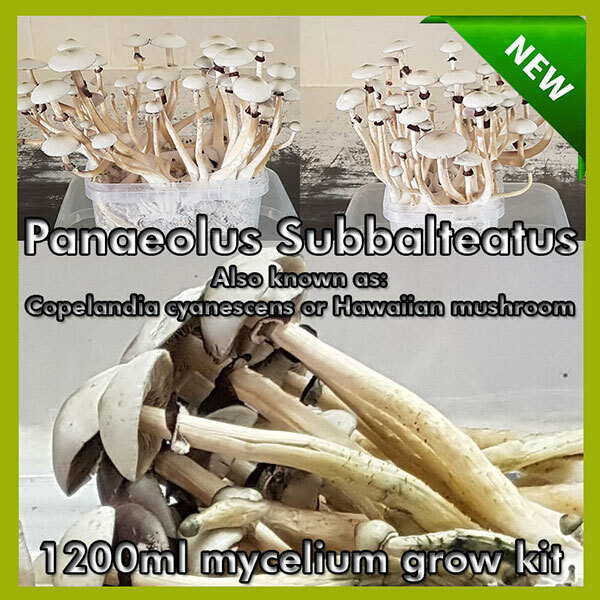 Glad the best mushrooms are back now. Tired of the mexicans, copelandia is the thing!